With so many light beers available on the market, how can one best be determined? Well, there are fun ways to discover the best. Begin by researching favorite beers, name brands and off brands, and do the homework/taste testing. 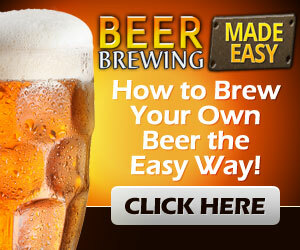 Next, understand the difference between regular beer and light beer. 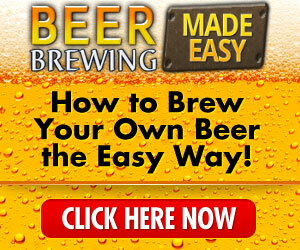 Learn what makes light beer more appealing over other brews and do a trial analysis with your own taste buds. Light beer is known for its reduced calories and/or alcohol content. 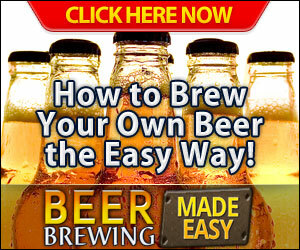 Many enjoy the taste and choose it because it seems healthier than drinking standard beer. As great as the light beer option seems, there are critics who feel that the light beer offers a weak flavor or they believe that it is no better for the body than regular beer. Yet the number of light beer drinkers continues to surge as more people include this beverage to improve their diets. Light beer has become an increasingly popular choice of drink during casual socializing. Happy hours, barbeques, work and family affairs, all seem better with some brews. Low calorie beer is becoming more attractive due to our budding health conscious society. When out and about, nobody wants to gain weight from drinking beer or risk driving with a buzz. Since light beer is low calorie and contains lower levels of alcohol it is possible for folks to consume several light beers without becoming intoxicated. Fraternizing while hunting for the best light beer might be enjoyable but could become taxing. It might be helpful to reveal the winner here in writing. So without further adieu – the brand we’re recognizing as “The Best Light Beer in the World” is Sam Adams Light. Surprised? Beer Advocate gives Sam Adams Light a rating of 77 which is a good score but what makes this light beer superior to the rest is its taste. Sam Adams has been judged as being the best based on its full flavor and crisp finish compared to other popular brands of light beer. Like other light beers, Sam Adams is a low calorie beer with lower alcohol content, but the aroma combined with a light bitterness, that does not linger, provides an exceptional experience. Sam Adams Light is unique in its simple recipe. Two years in the making, this low calorie beer consists of prime ingredients: plain water, lager yeast, Spalt Spalter Noble hops (grown in Germany) and also barley malt. Noble hops are some of the most expensive globally and definitely contribute to the special flavor. Sam Adams Light beer has no aftertaste and provides a nice finish while boasting a mere 128 calories. Light beers pair well with a variety of cuisine but Sam Adams Light beer is known to especially complement spicy Indian dishes. Really? Sam Adams Light?? This is probably the only light beer I haven't tried. I guess it's time. Sam Adams Light without a doubt is the best tasting light beer!